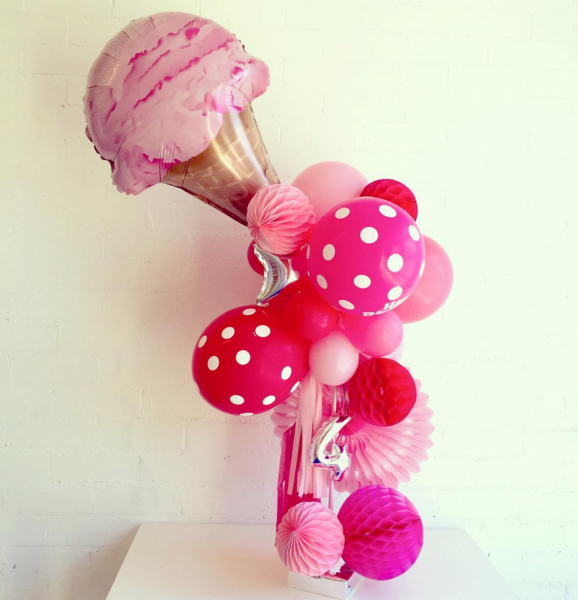 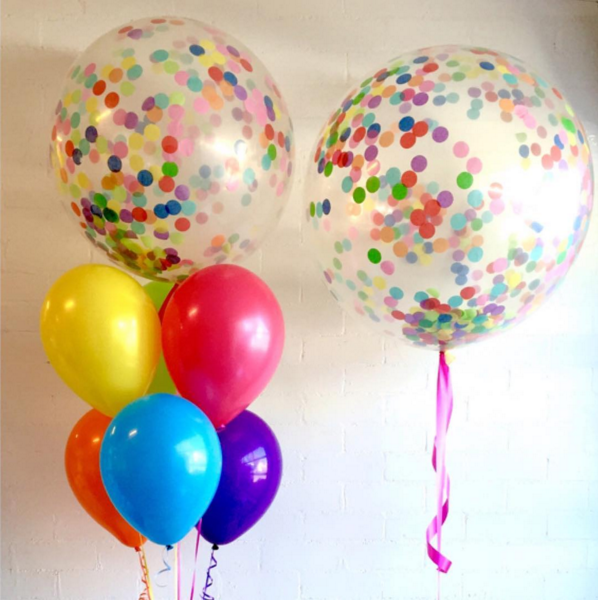 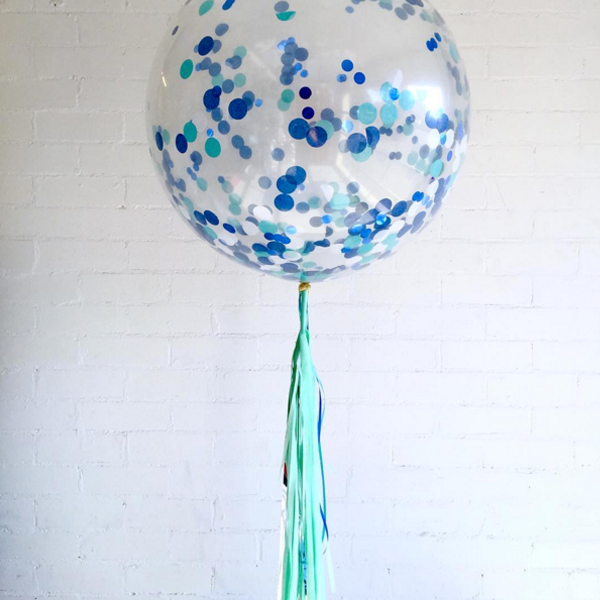 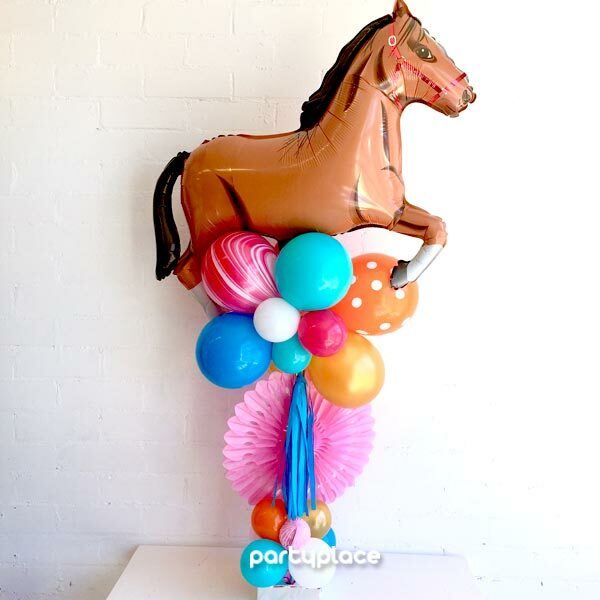 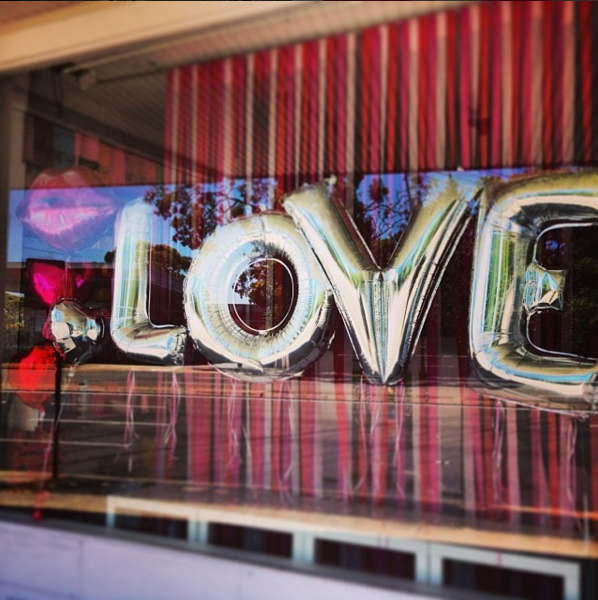 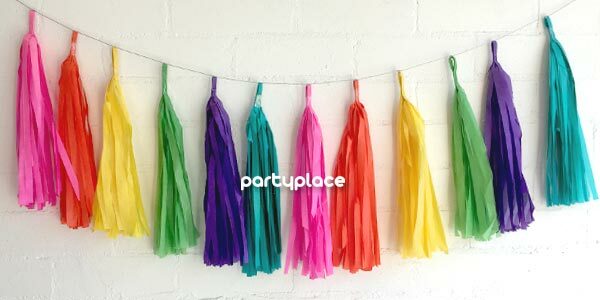 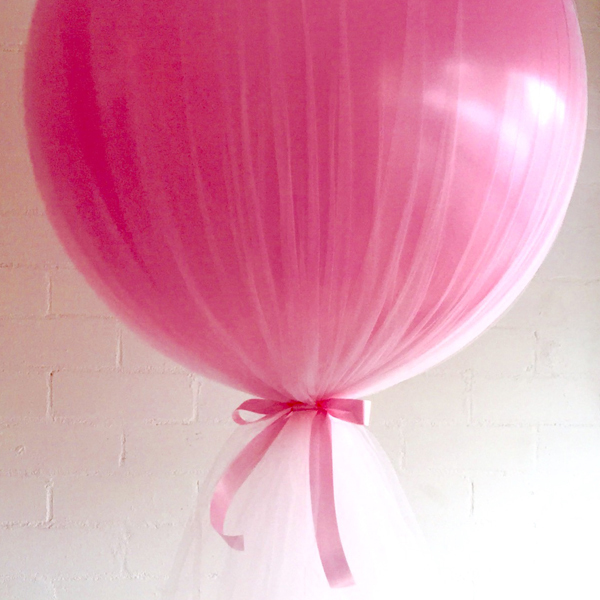 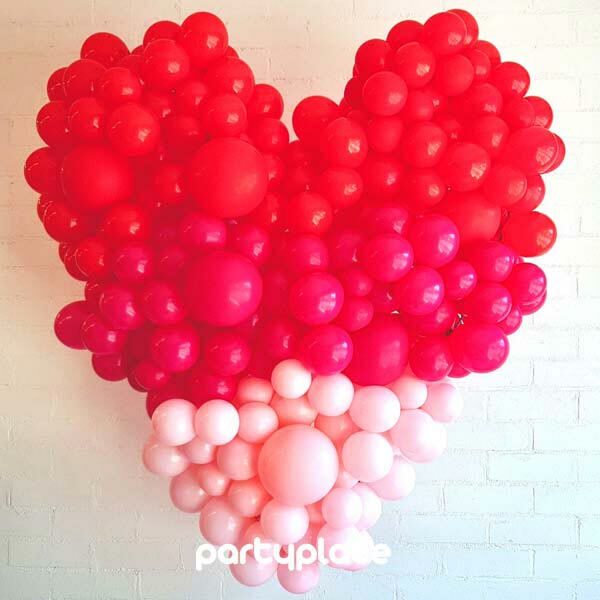 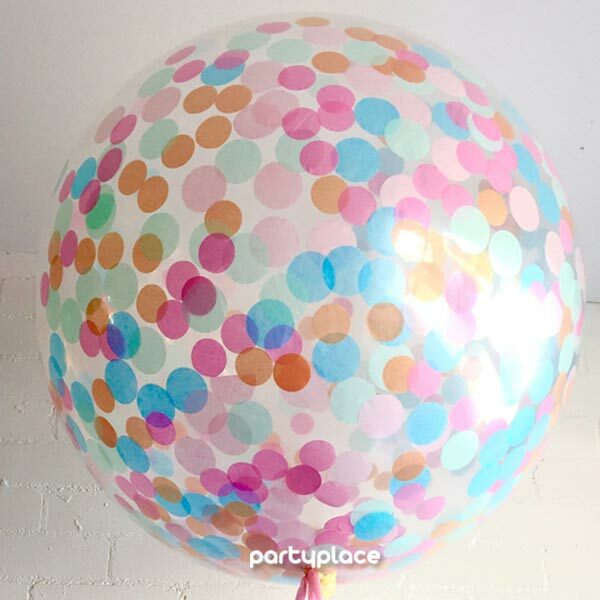 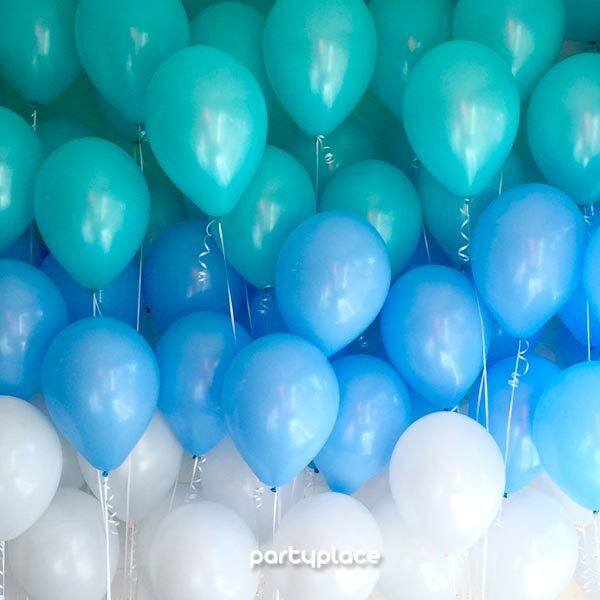 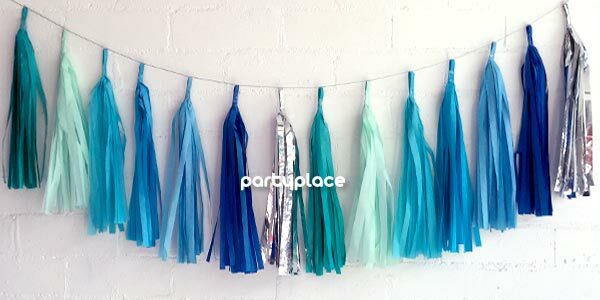 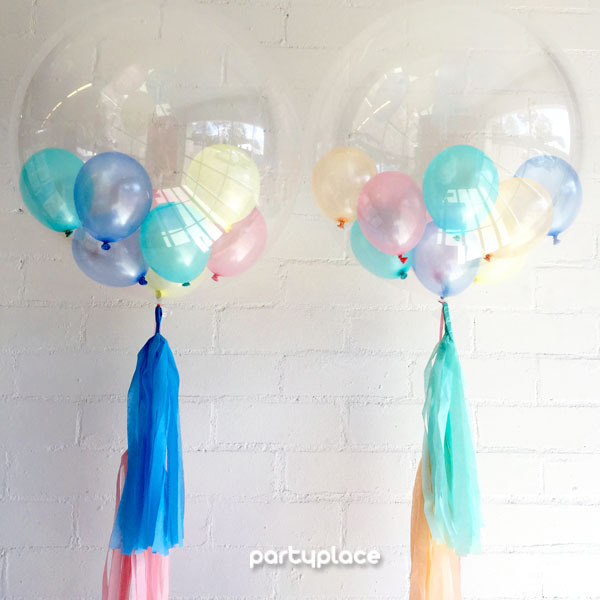 Partyplace is a boutique party store and specialist balloon company based on the north shore of Sydney. 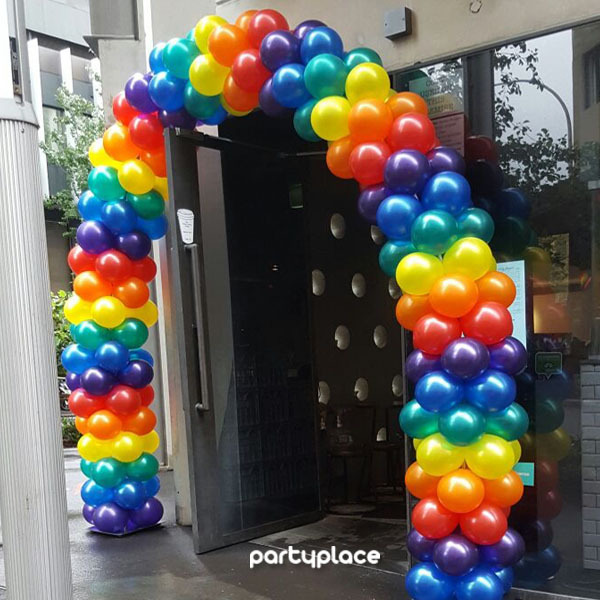 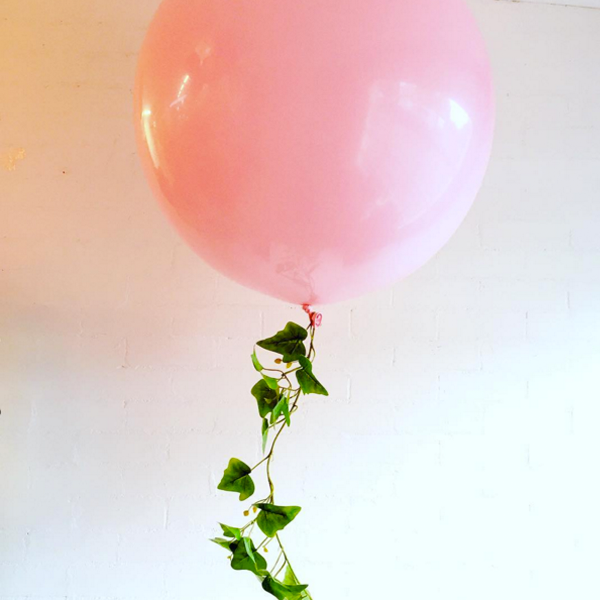 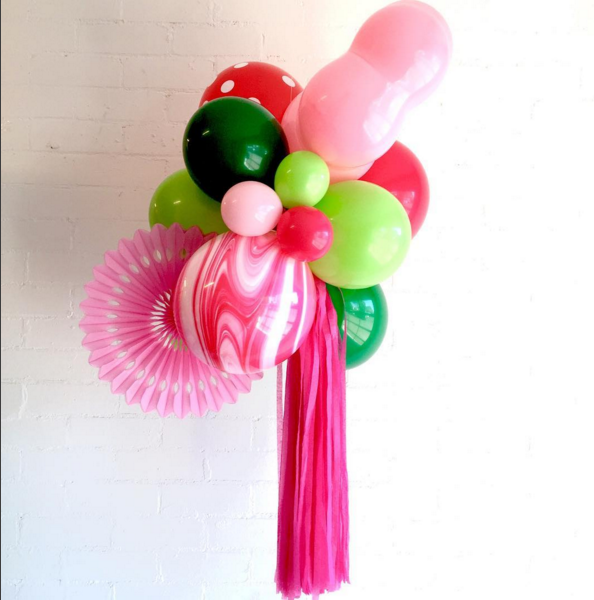 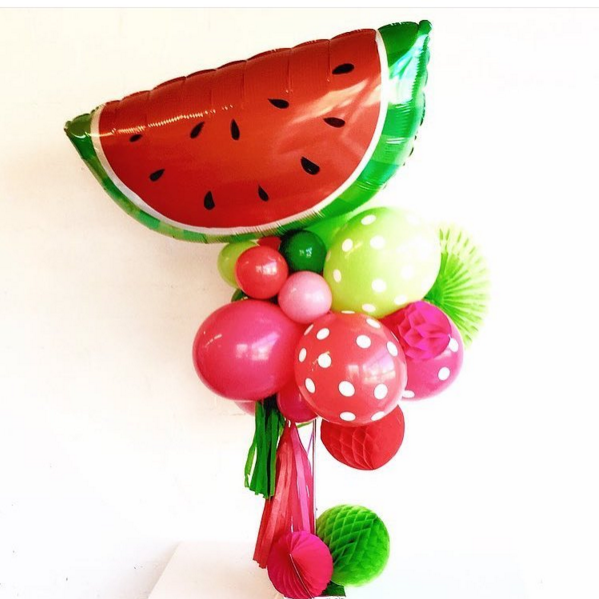 We create fun and unique balloon arrangements to suit all occasions, from small intimate parties and weddings to large corporate functions. 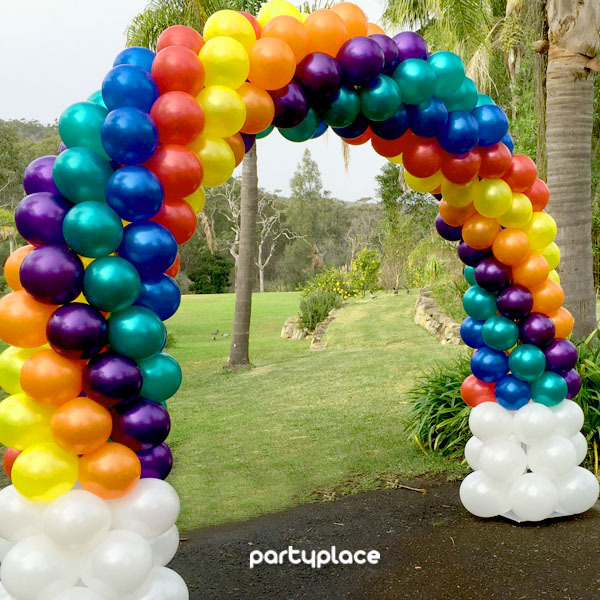 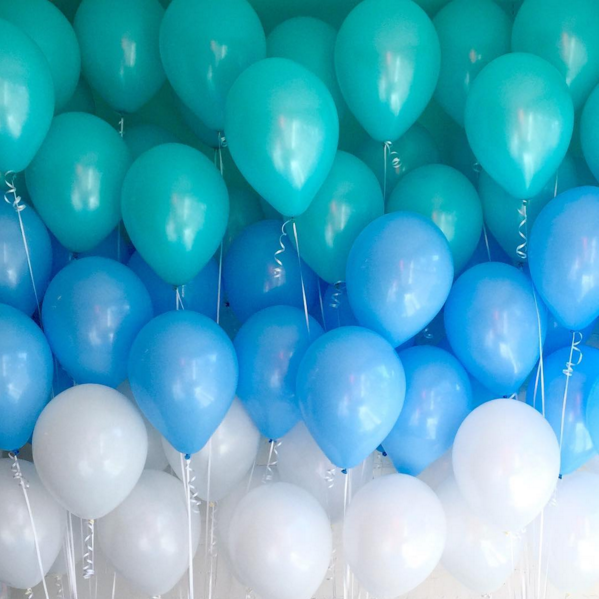 Delivering to Sydney's CBD, North shore and Northern Beaches we strive to create balloons that are both affordable and distinctive. 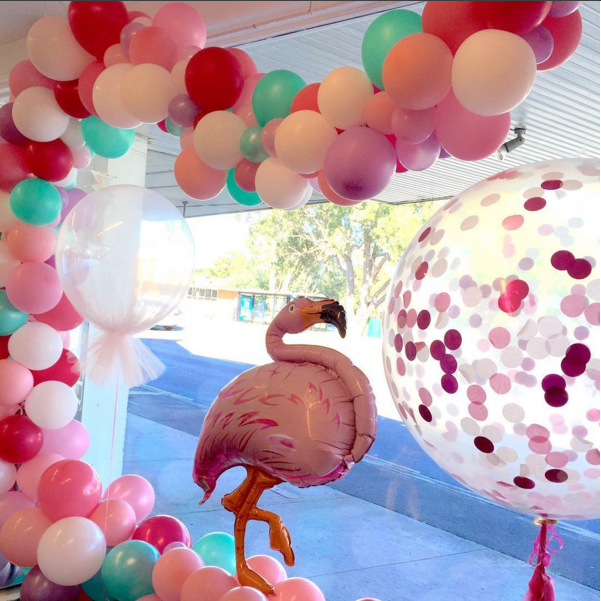 We offer the latest in balloon and party trends and regularly deliver to homes, corporate offices, schools and hospitals.Working with local venues, stylists and florists, we have over twenty years of skills and expertise to deliver custom balloon creations for any celebration. 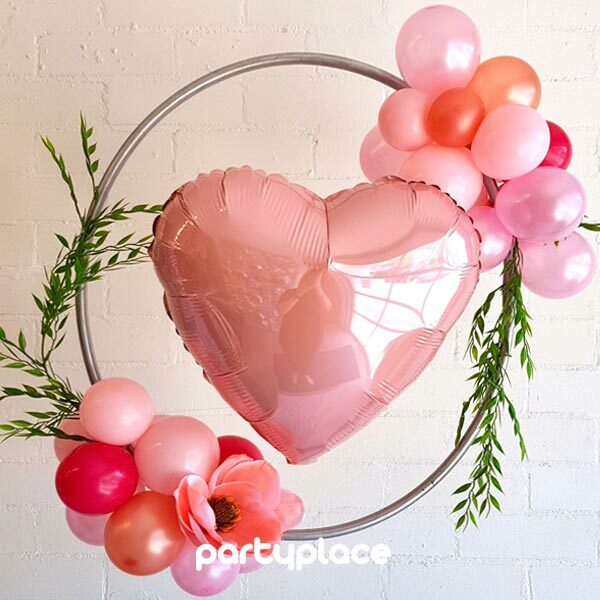 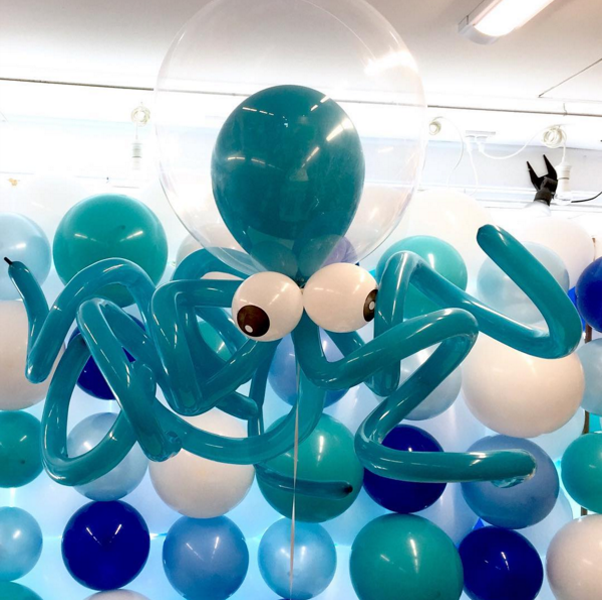 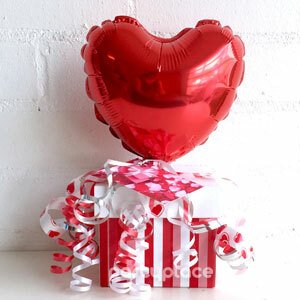 Come and see us in store, call us on 9417 0030 or email info@partyplace.com.au to order from our brilliant range of balloon designs and styles.